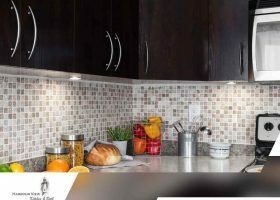 Corners are tricky to utilize and navigate, especially in the kitchen where every potential storage space is vital. 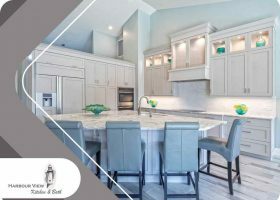 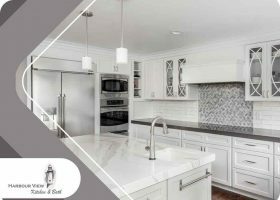 To address this particular kitchen space issue, Harbour View Kitchen and Bath shares four space-optimizing design ideas for your kitchen cabinets. 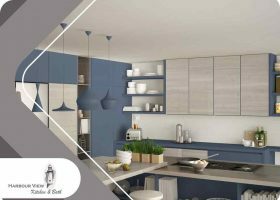 Since the kitchen is one of the busiest areas in a home, all of its components, especially the kitchen cabinets, have to be both visually appealing and functional. 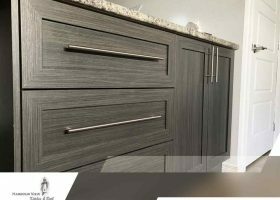 Harbour View Kitchen and Bath talks about the top materials you can use to make your kitchen cabinets stand out.